Sergio Aguero, with his 150th league goal, David Silva and Leroy Sane were also on the mark as Pep Guardiola’s side continued their unbeaten start to their title defence. Southampton had the minor consolation of becoming the first team in 630 minutes to score against City but the leaders’ form is ominous for the rest of the division. 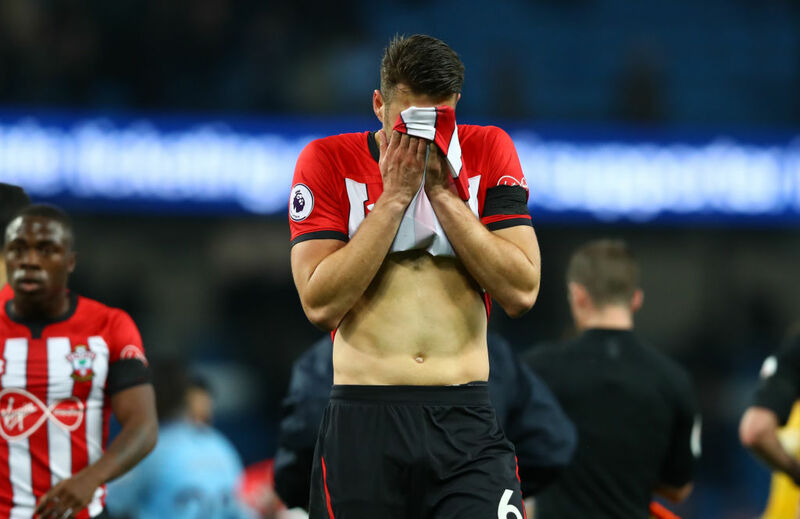 Five minutes had gone when Aguero orchestrated an attack on the edge of the Southampton area, David Siva then moving the ball on to the overlapping Sane, whose cross was turned into his own goal by Saints’ Wesley Hoedt. It was the Argentine’s 150th league goal for City, a landmark that moved him level with Michael Owen in eighth place on the Premier League’s all-time goalscoring list. 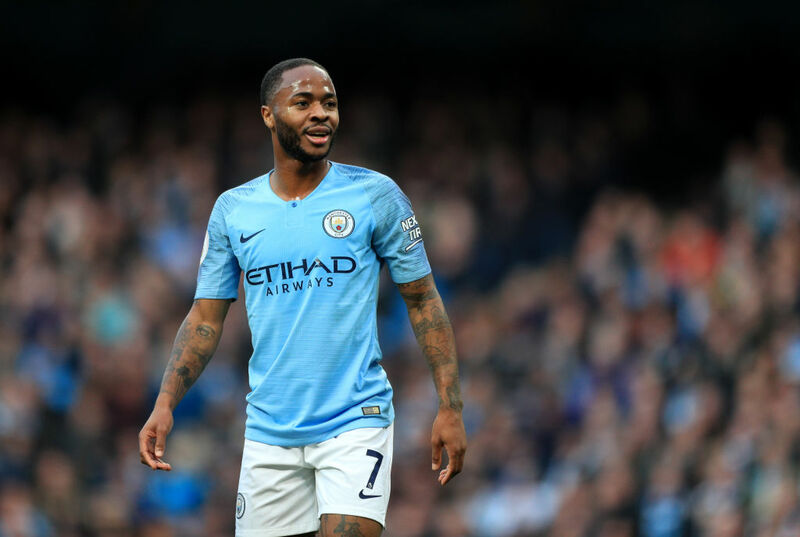 Again, Sterling was heavily involved, accepting Bernardo Silva’s pass and putting in a cross that was a little too high for Sane but arrived for David Silva, who volleyed in at the far post. 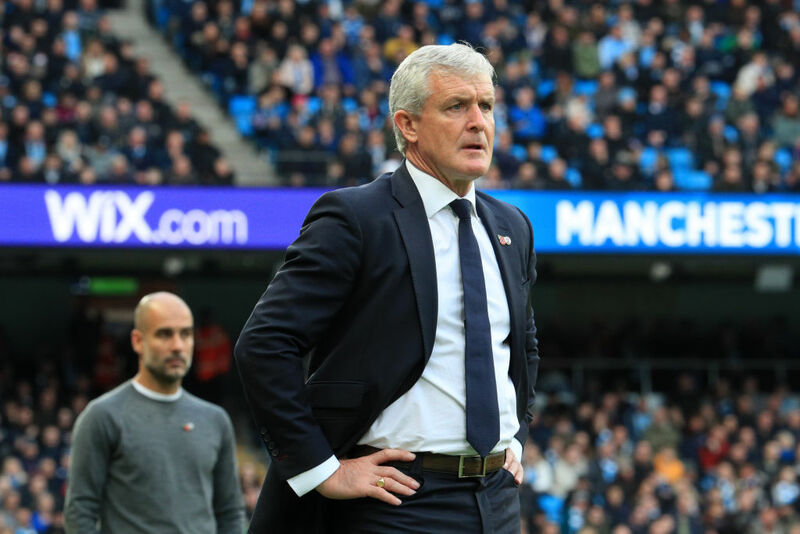 However there was never a hint that Southampton might be able to launch anything resembling a fightback and City ended the half as they had begun it – by scoring. 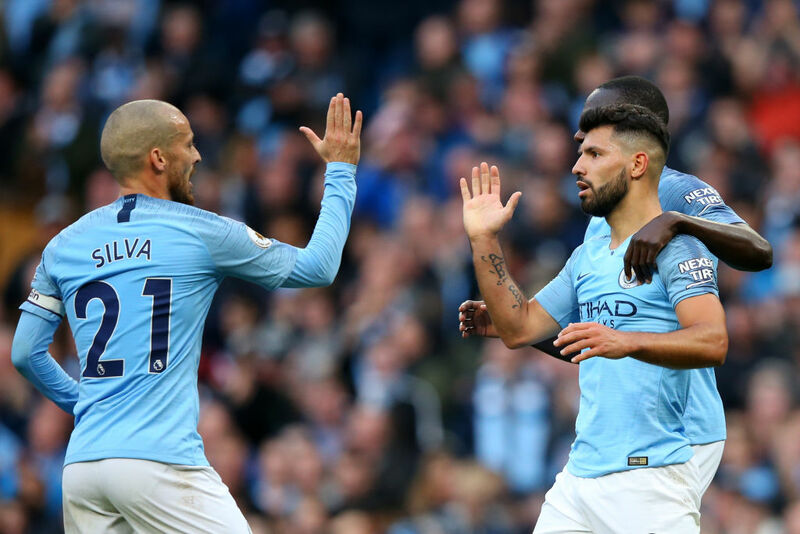 David Silva’s through ball appeared to be going out of play but Aguero showed impressive persistence to chase and pull it back for Sterling who, first miskicked but then shot past Saints goalkeeper Alex McCarthy from six yards. 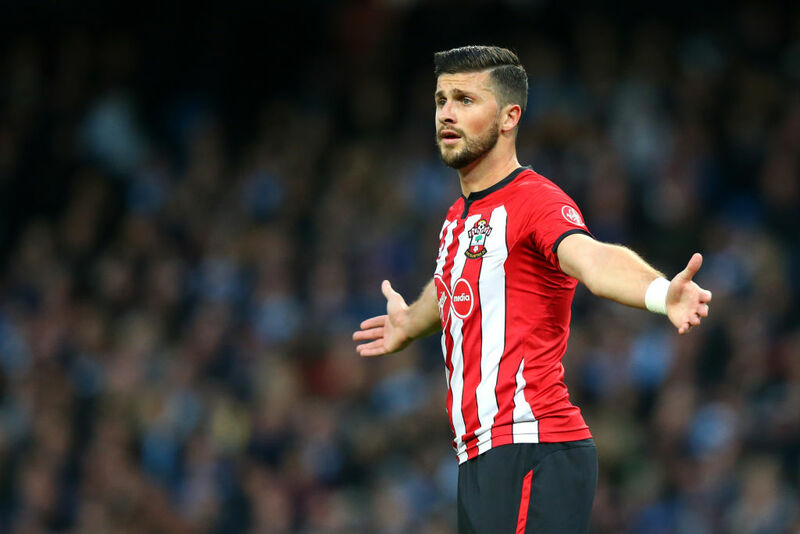 Southampton improved at the start of the second half, with James Ward-Prowse and Ings – via wicked deflection off Fernandinho – forcing Ederson to make fine stops. Sterling did in the 67th minute when he latched onto Aguero’s perfectly-weighted pass to score his second goal of the afternoon.